Samantha Donaldson’s family has always done its duty for the British Crown. In the midst of World War I, seventeen-year-old Sam follows in their footsteps, serving her country from the homefront as a Girl Guide and messenger for the intelligence organization MI5. After her father disappears on a diplomatic mission, she continues their studies of languages, high-level mathematics, and complex puzzles and codes, hoping to make him proud. When Sam is asked to join the famed women’s spy group La Dame Blanche she’s torn—this could be the adventure she’s dreamed of, but how can she abandon her mother, who has already lost a husband to the war? But when her handlers reveal shocking news, Sam realizes there’s no way she can refuse the exciting and dangerous opportunity. Her acceptance leads her straight into the heart of enemy territory on a mission to extract the most valuable British spy embedded in Germany, known to the members of LDB only as Velvet. Deep undercover within the court of Kaiser Wilhelm II, Samantha must navigate the labyrinthine palace and its many glamorous—and secretive—residents to complete her assignment. To make matters worse she finds herself forming a forbidden attraction to the enemy-a dangerously handsome German guard. In a place where personal politics are treacherously entangled in wartime policy, can Samantha discover the truth and find Velvet before it’s too late…for them both? Believe it or not I am not a big historical fiction fan, I've always refused to read it. Lately though I been coming around to the genre more and beginning to like it. 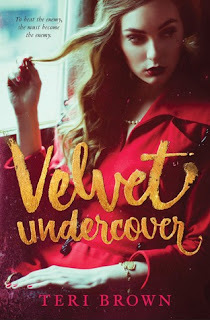 Despite the genre, Velvet Undercover is something I been looking forward to since the first time I saw its cover. When Samantha is bribed into becoming a La Dame Blanche (LDB) in return for news of her father's disappearance a few months ago she can't get out of this. The need to know if her father is still alive is too great. Samantha formerly a girl guide and messenger for the intelligence organization MI5 she has a knack for mathematics and codes. Making her perfect for what they need her for. An operative by the code name "Velvet" was sent to Berlin to gain knowledge on a new German weapon. But her handler is killed, and LDB needs to get her out of there before she is next. It is up to Samantha to do this. Taking on the identity of Sophia (The dutchess of Berlin's younger cousin) she infiltrates the palace, in search of Velvet. Only Velvet isn't who she seems, and neither or the people who Samantha has grown to trust. Samantha's character took a little while to grow on me. In the first chapter she is in a competition, where she silently mocks her competitors. This was on the first page too. So, I got the idea that she was going to be one of those characters. Thankfully, Samantha grows so much through the novel. She learns who to trust, and what to do and not everything you hear is necessarily the truth. I especially enjoyed how she wasn't perfect, she had her flaws and made mistakes. She even owned up to those mistakes. It is hard to talk about other characters with out involving spoilers, but don't trust anyone that you meet in this book. You never know which one of them is going to turn around and stab you in the back. As much as I was hoping there would be romance in this book there wasn't. Maxwell and Samantha flirt a couple of times and he says some pretty swoon worthy things there isn't really much in the romance. 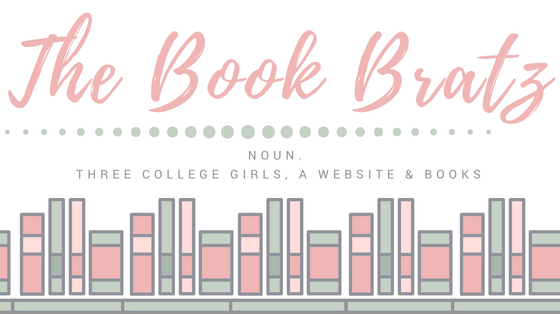 Which just proved that books don't need to have a love interest in order to be good! I found the story to be a little predictable at times, I totally guessed who Velvet was (and I was right! You probably won't expect it. I guessed literally two pages before it is revealed) and I had a feeling about who was going to betray who. Besides being predictable the world is amazingly built. I was able to recall some things I learned in history class my sophomore year to help me understand what was going on. I LOVED the ending to this book! The last two pages wrap everything up so nicely and left me with a big grin on my face! Overall, I liked Velvet Undercover. The newbie Historical Fiction reader in me enjoyed a plot where I actually understood what was going on in that time period instead of being helplessly loss like I have been in other books. 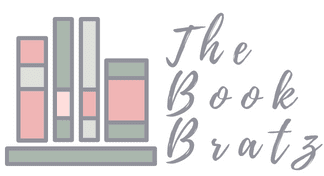 Hmm, I usually love historical fiction and to hear that this one doesn't have romance in it, and that it has great character growth, definitely sounds like something I need to check out! I'm still not entirely convinced this is my thing - I'm a fan of historic fiction but I tend to read the medieval stuff! Thanks for the review.